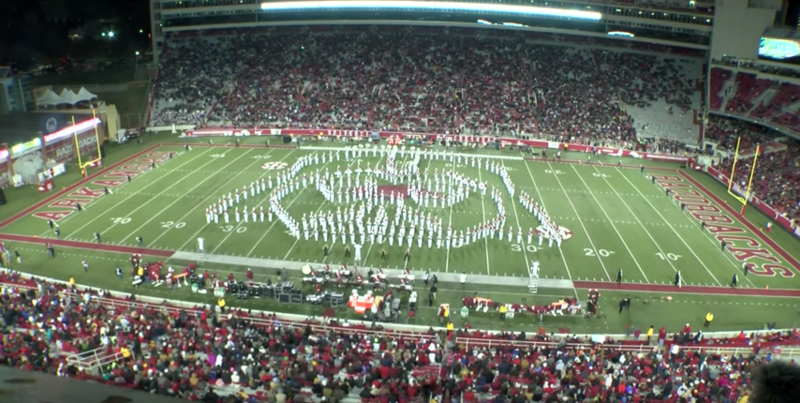 This week we are matching up The Marching Chiefs vs the Razorback Band. The poll question is... Who did Darth Vader better? 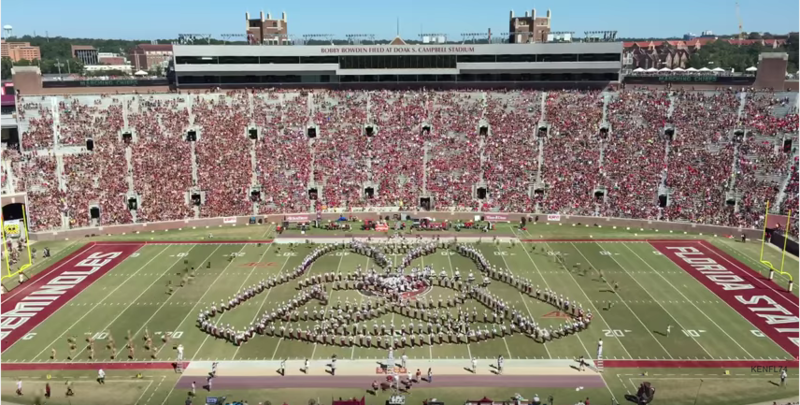 Friday Formations: Who did Darth Vader better?